Panel members ignored instructions, miscalculated damages and generally seemed more eager to wrap up the case than get it right. 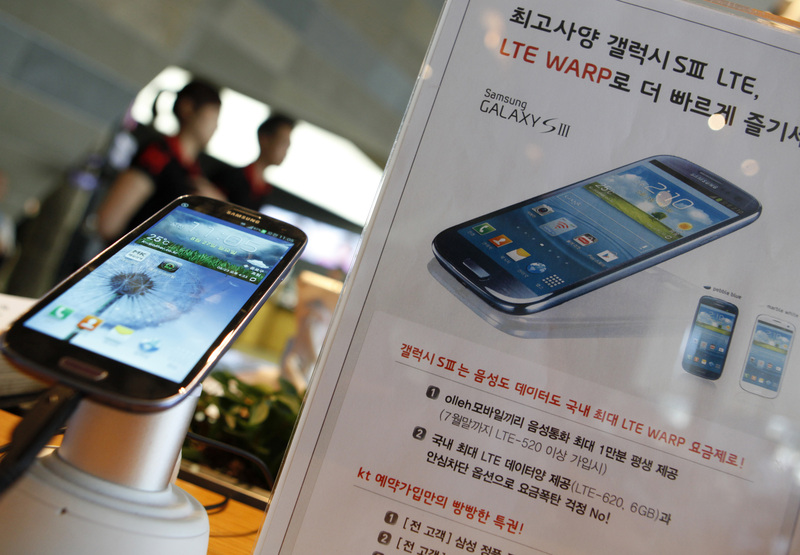 That could help Samsung overturn the $1.1 bln verdict. Even if it doesn’t, though, the judgment reveals how legal complexity muddles the smartphone wars. Apple asked a federal judge on Aug. 27 to temporarily prohibit U.S. sales of eight Samsung mobile devices pending a decision on a permanent injunction in the patent case. The request follows an Aug. 24 jury verdict that found the Korean electronics giant had violated patents covering the iPhone and iPad and awarded Apple $1.05 billion in damages.